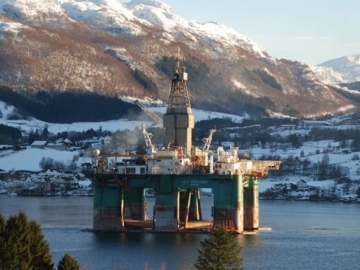 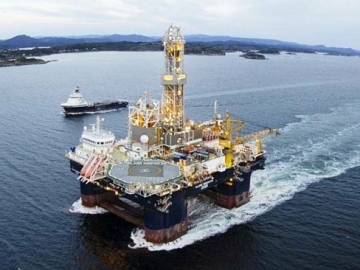 Lundin Petroleum posted a loss in its second quarter 2016 revenues, mainly caused by foreign exchange losses. 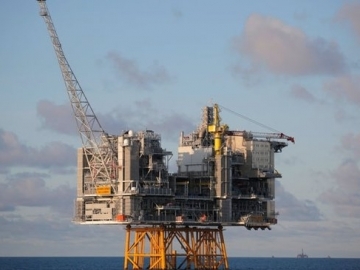 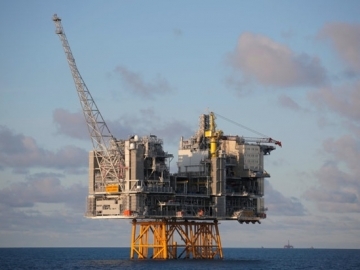 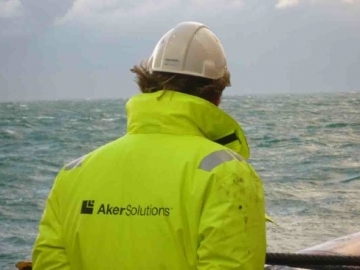 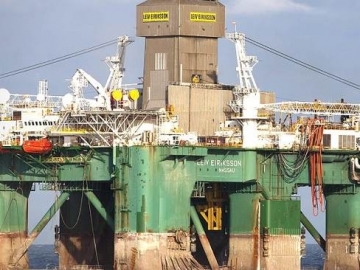 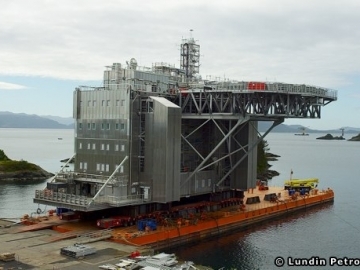 Aker Solutions has secured further offshore engineering work, after signing a long-term framework agreement with Lundin Norway. 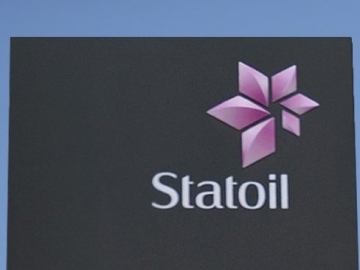 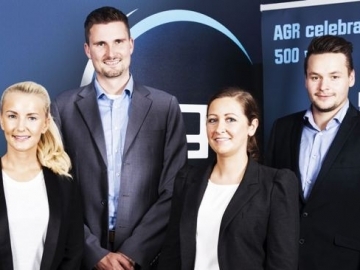 AGR secure Lundin Petroleum contract in the form of a long-term frame agreement for specialist consultancy services, across Lundin’s Norwegian offshore developments. 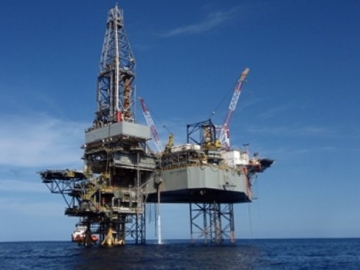 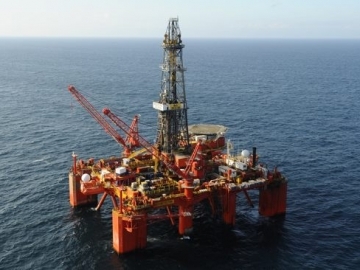 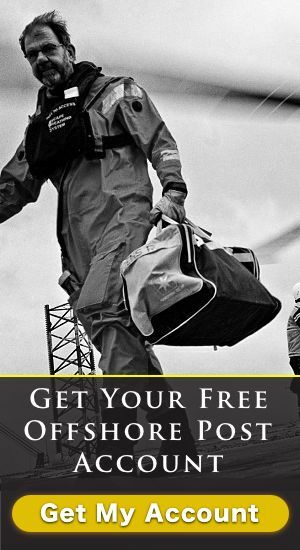 Lundin Petroleum starts drilling offshore Malaysia as it explores for oil and gas off the nation’s north Borneo coast; on a well expected to take 30 days to complete.